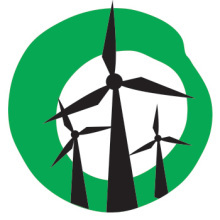 Well here’s your chance: Yes 2 Renewables are pleased to announce a tour of the Waubra wind farm on Saturday, 11 July. 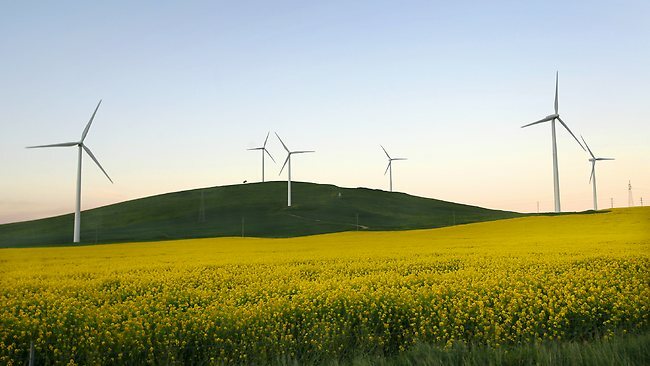 Wind energy has grown in leaps and bounds in Australia since the early 2000s. The clean energy source creates good manufacturing jobs in places such as Portland; provides drought-proof income for farming communities; and helps us tackle global warming by outcompeting polluting power sources such as coal. Wind farmer Doug Hobson will kindly give Yes 2 Renewables supporters a tour of the wind turbines on his property. Those who attend will have an up-close look at wind turbines, and get a have a chance to hear from Doug about the benefits of wind energy. RSVP: Please RSVP here. (Let your friends know about the tour on Facebook). Spaces are strictly limited to 30 people, so please make sure you RSVP as soon as possible. (NOTE: There may be a minibus from a central location in Melbourne depending on demand. Please email Yes 2 Renewables coordinator Leigh Ewbank if you’d like to hitch a ride). 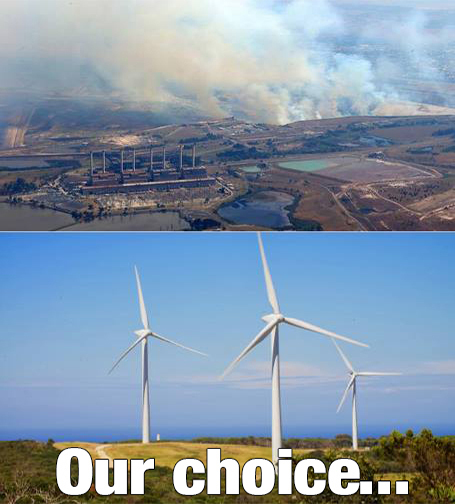 maybe send a invite to the families in SA with the turbines on their land? or better still why don’t you stump up a few extra dollars and go visit them? Now that is a good idea, you could go and visit this bloke. I wonder if Blair’s favourite Simon Chapman has read this. I thought it was only ‘jealous’ people that weren’t getting paid that suffered the ‘nocebo effect’. To quote Simon (Windfarm) Chapman “wind turbine syndrome” is an unrecognised disease. ………………………… often confounded by envy from rent-seeking neighbours living on land unsuitable for turbines” Mr and Mrs Gare are very well compensated, what is the explanation Chapman? Even if he did,Gerard, he would come up with same lame excuse as to what the Gares are suffering from, it certainly wouldn’t be wind turbines. This mob are fast running out of options! Blair, Ewbank, Chapman and Clarke are noticeably silent! That is because they have been caught out with their lies, no one is listening to them anymore, Gerard.